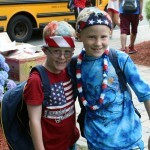 Happy 4th of July everyone! 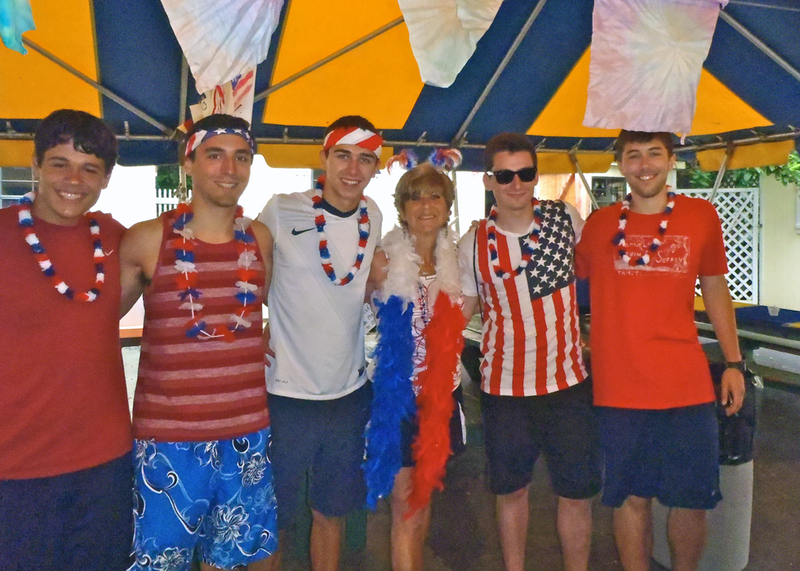 Yesterday was the 4th of July and we made sure to celebrate in style the day before! 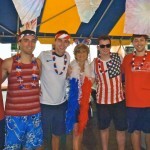 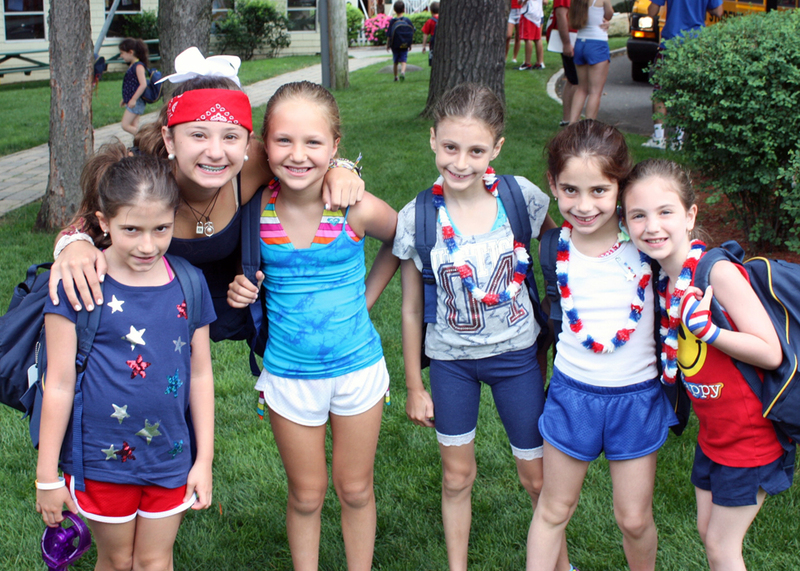 We were all dressed in red, white and blue and were fashionably prepared for our big day of celebrations! 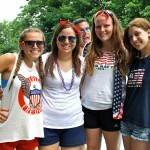 Fourth of July at North Shore Day Camp was a blast! 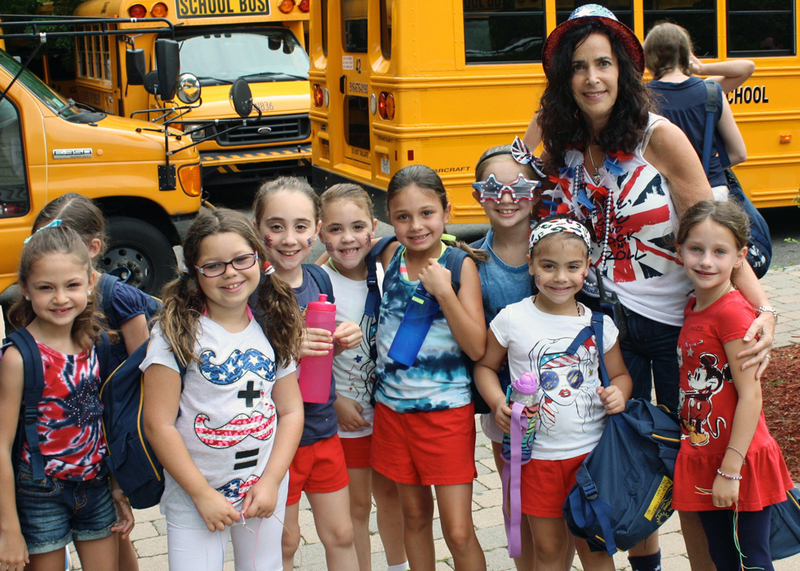 The sun was shining and campers were all smiles as they enjoyed all of their favorite activities with a dab of 4th of July interwoven throughout the day. 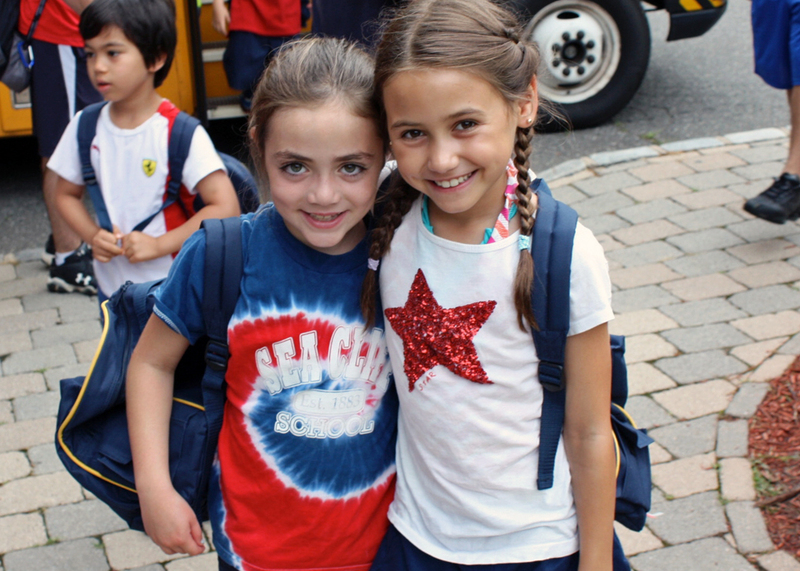 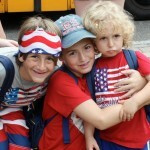 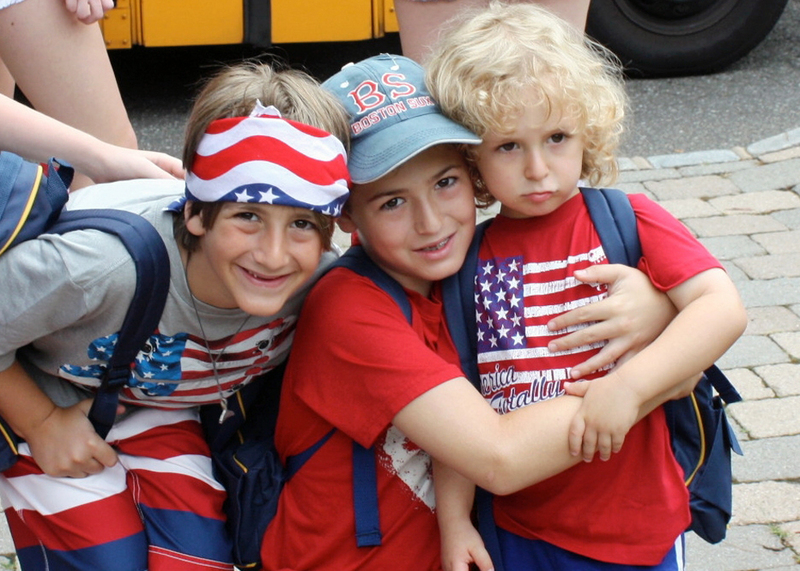 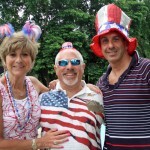 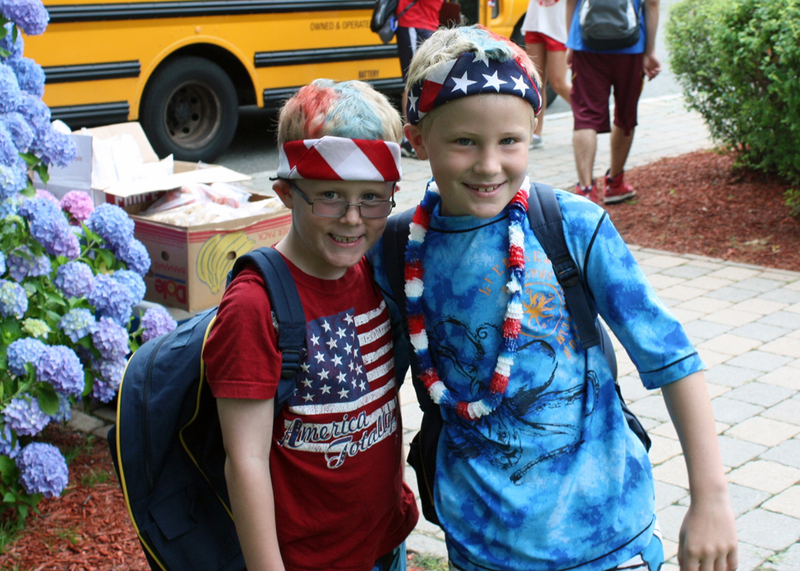 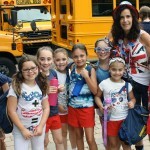 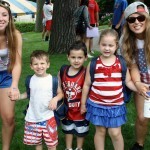 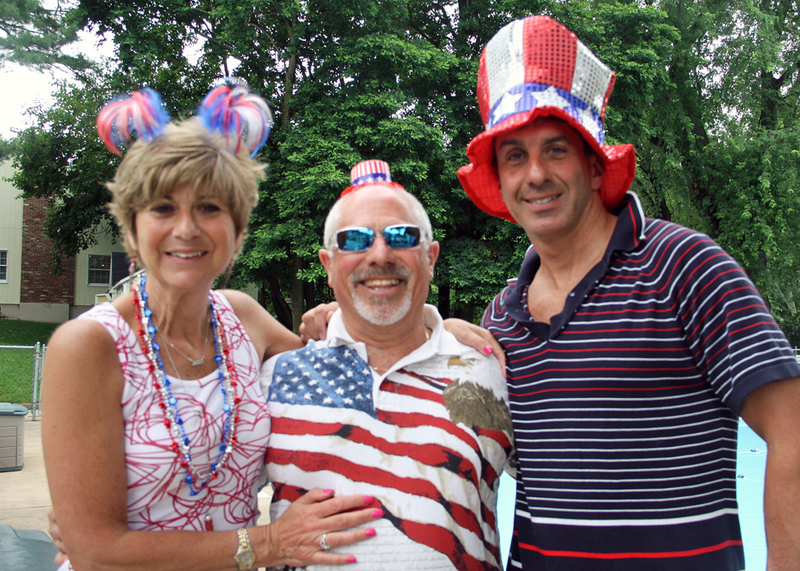 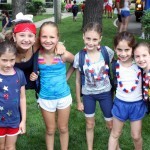 Campers and staff were dressed in their most patriotic attire and were not shy in showing-off their wares! 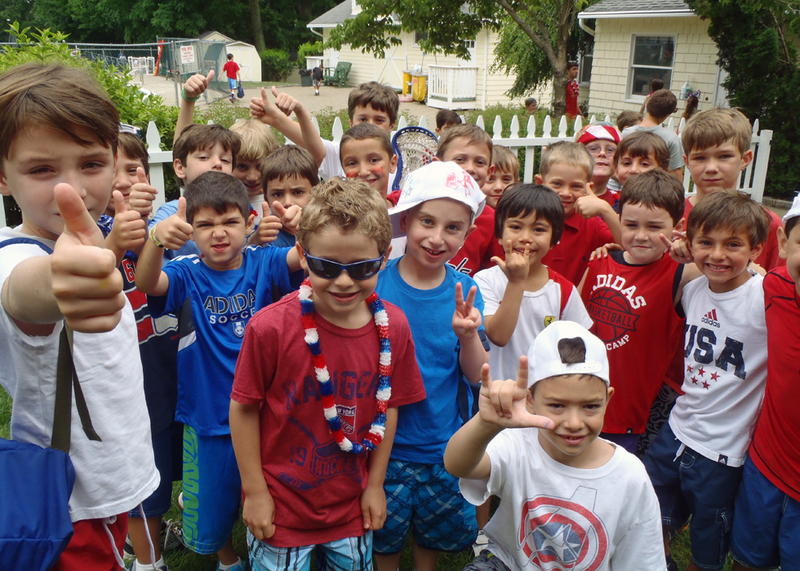 As is the North Shore tradition, we ended the day with our first summer assembly. 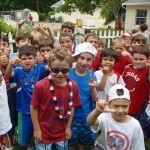 The North Shore band played and Richie told his famous story about Starfish. 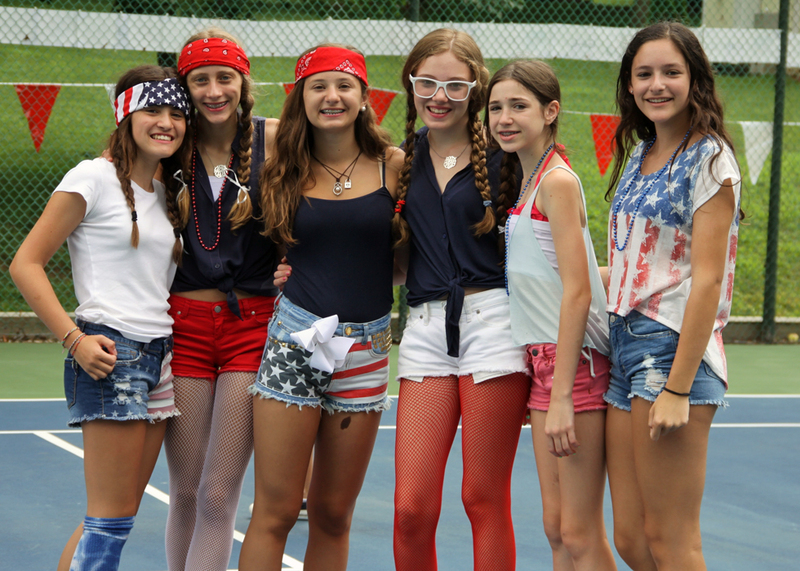 Raffles were won by campers, staff and CITs for their helpfulness and dedication during the first week of camp. 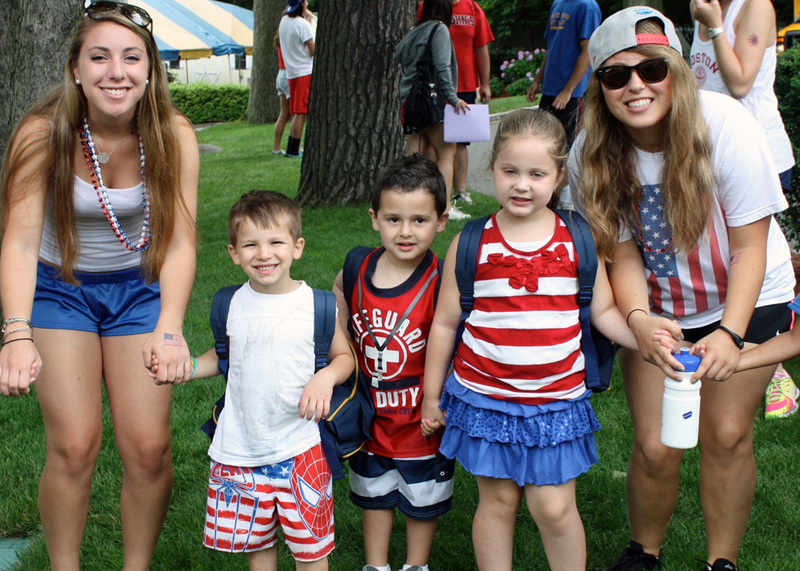 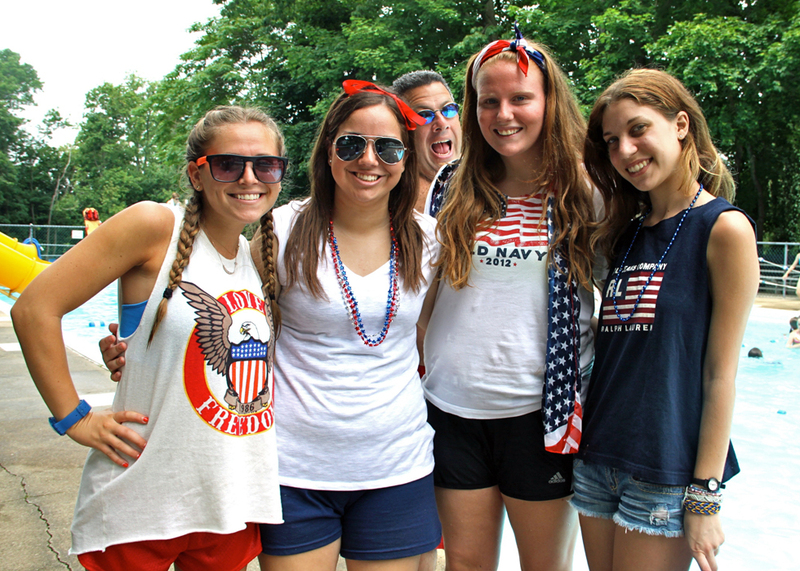 From everyone here at North Shore Day Camp – Happy 4th of July to all of our camp families and have a wonderful holiday weekend!